Ages: U8 (Pitching Machine), U9 ,U10, U11, U12 Note: U11 & U12 will be played on (50/70) fields. Updated Wednesday April 10, 2019 by Jamie Gillespie. Notes: $375 per team. 3 game guarantee. Trophies for 1st and 2nd Place. Recreation All Star Tournament. Warm Up for Districts. 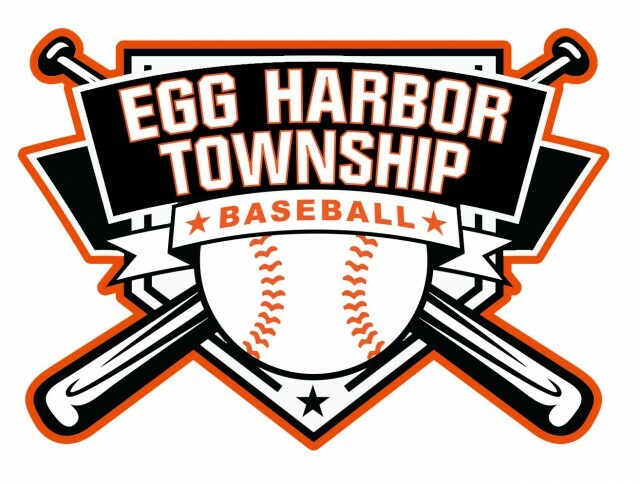 Tournament Open to All-Star Teams and TSE Rookie Teams. To register for our Father's Day Weekend Tournament online click here then click on the Father's Day Tournament image in the webstore.